Eric Carle is the acclaimed author and illustrator of many classic picture books, and is best known for the much-loved The Very Hungry Caterpillar. 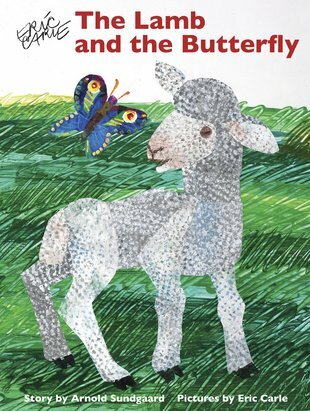 Eric Carle has won many book and design awards in both the US and around the world. His most famous book, The Very Hungry Caterpillar was awarded the American Institute of Graphics Arts Award, the Selection du Grand Prix des Treize in France and a Nakamori Reader’s Prize in Japan. In 2003 Carle was awarded the Laura Ingalls Wilder Award for his lifetime contribution to children’s literature and illustration.